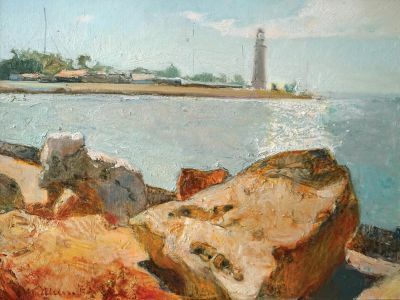 · Shipilin was born in Sevastopol, Ukraine (Crimean Peninsula) on October 15, 1961. 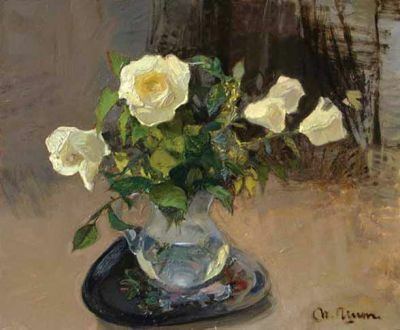 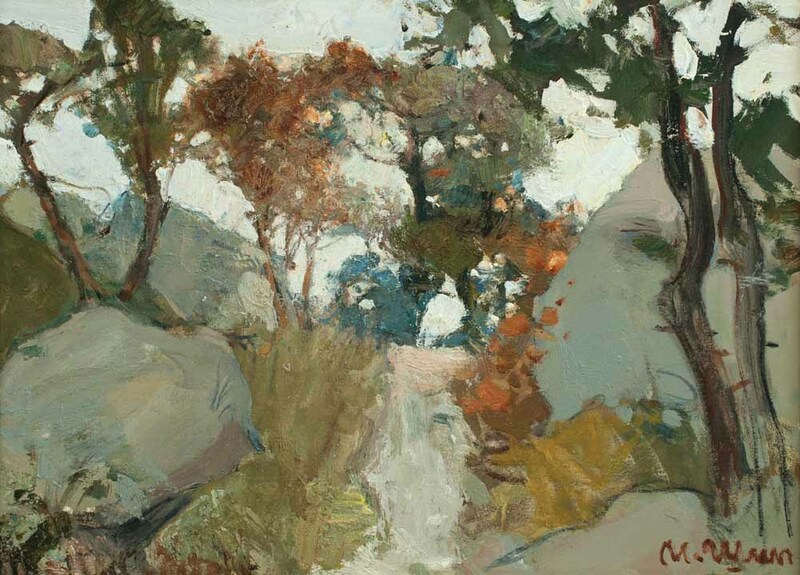 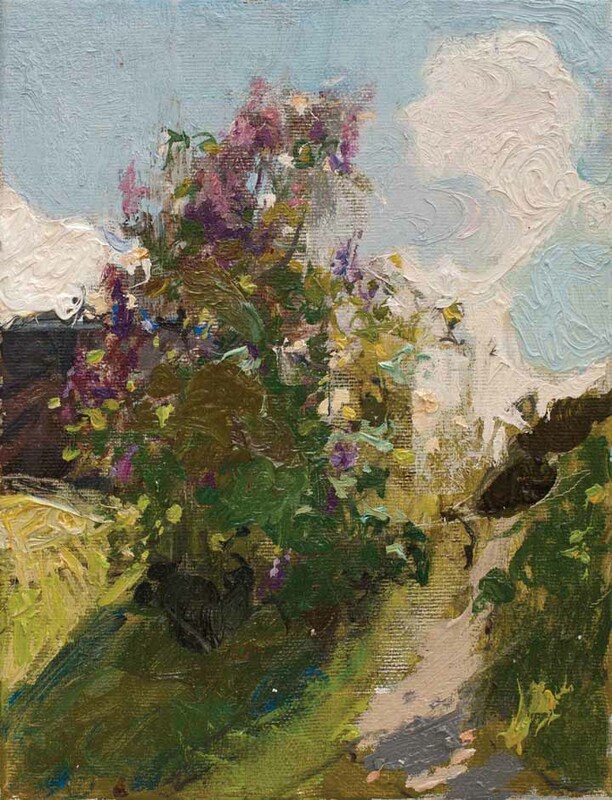 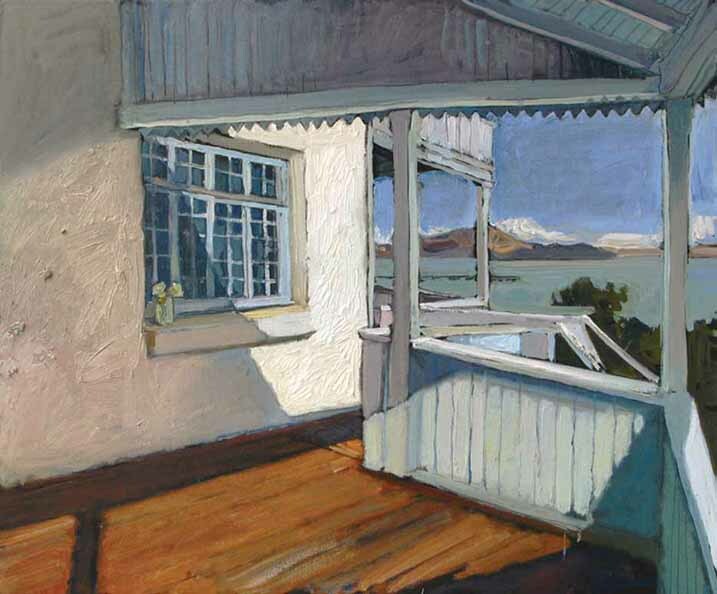 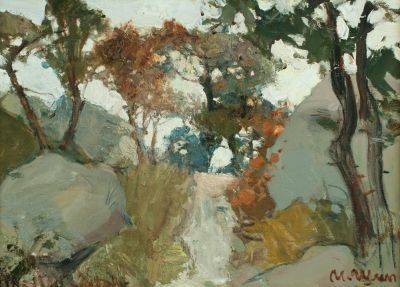 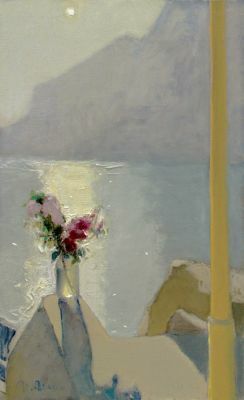 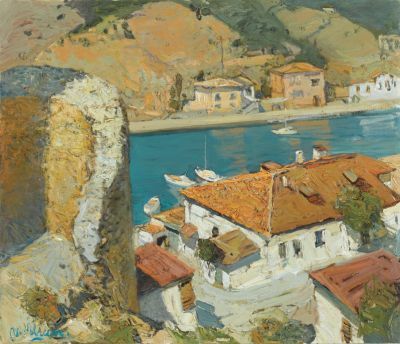 · Studied at the Childrens’ Art School in Sevastopol from 1973 to 1977. After graduation, he worked as a fine artist and graphic designer. · Began exhibiting in 1989 in the Ukraine. · From 1990 to 1991, Shipilin attended the Repin Institute in Leningrad where he took a class in book illustration with Professor A. Pakhomov. · Attended the Moscow University of Publishing from 1993 to 1999 where he studied painting with A.S. Kotlyarov and drawing with Y.I. 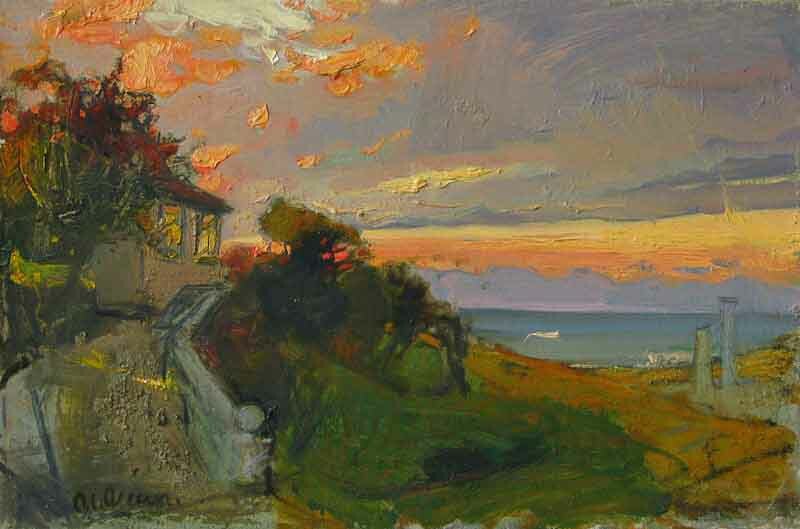 Chuvashev. 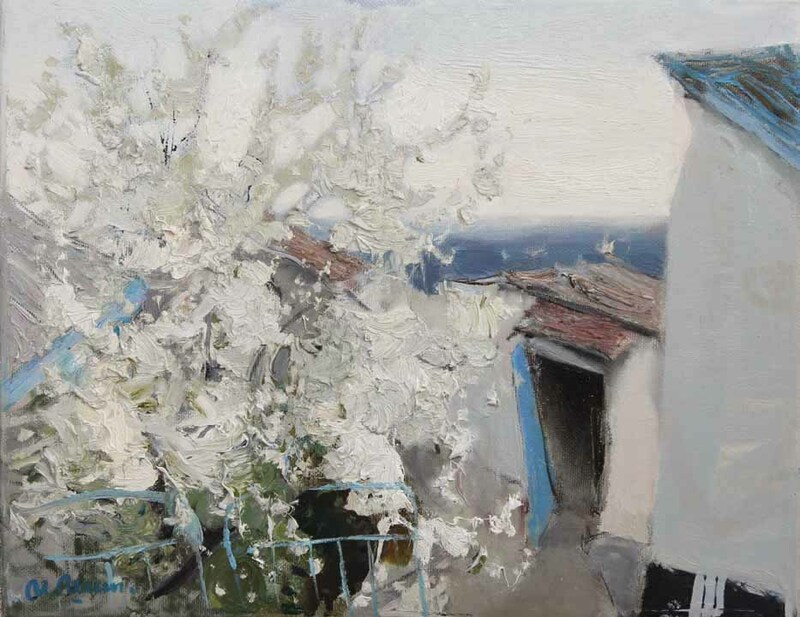 · Shipilin has been a member of the Ukrainian Artists’ Union since 1994. · Participant in numerous group exhibitions in the Ukraine, Russia and Europe. 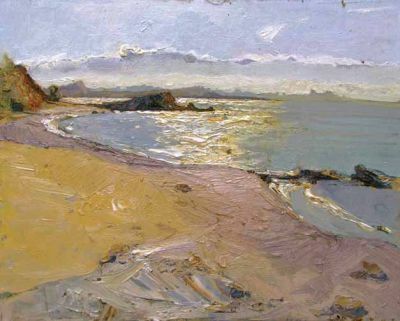 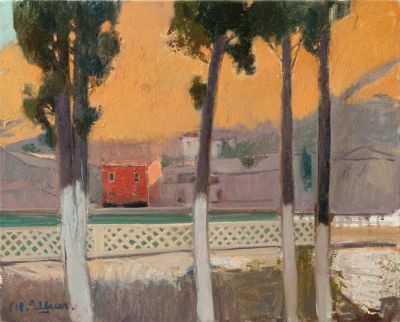 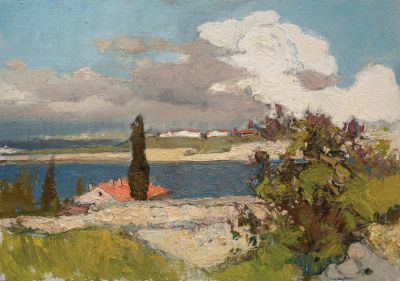 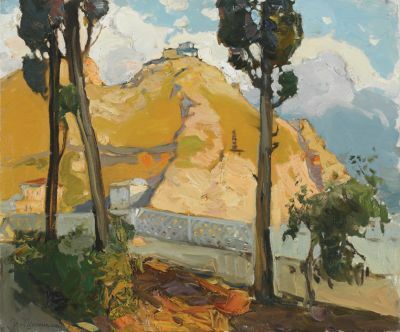 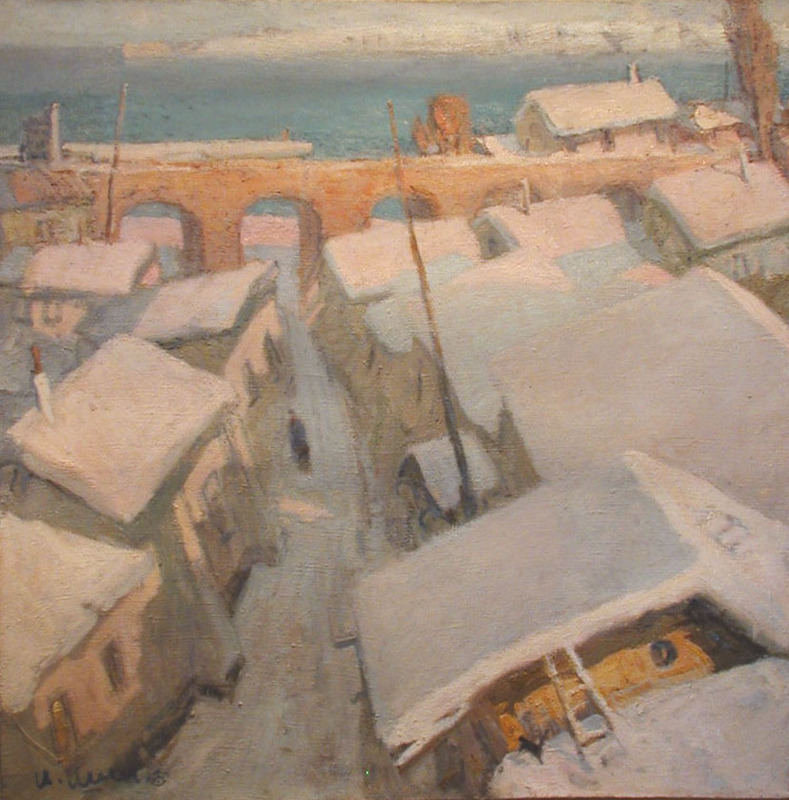 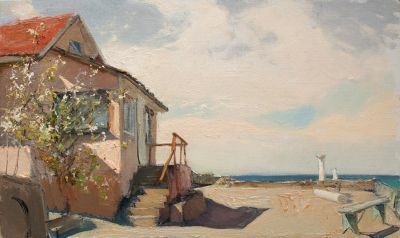 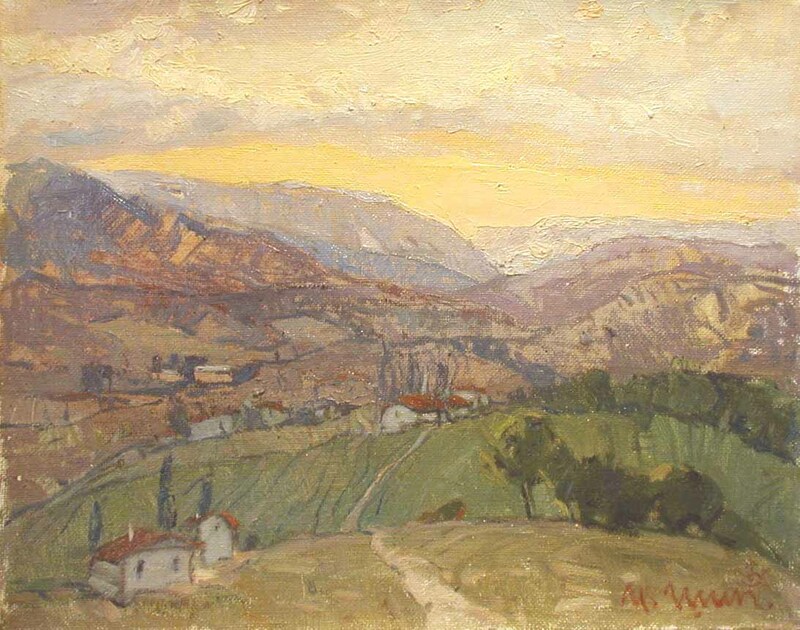 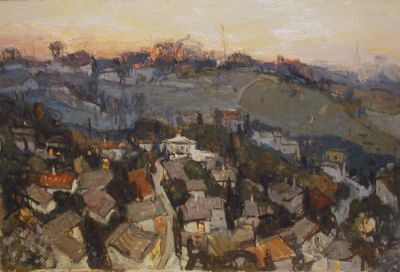 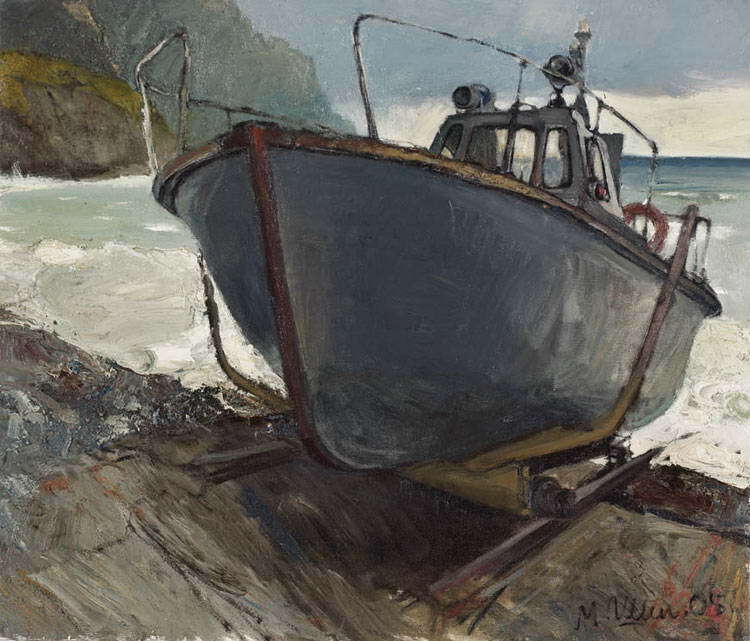 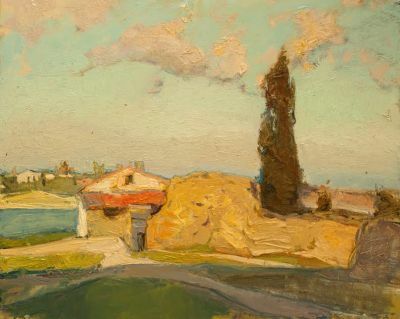 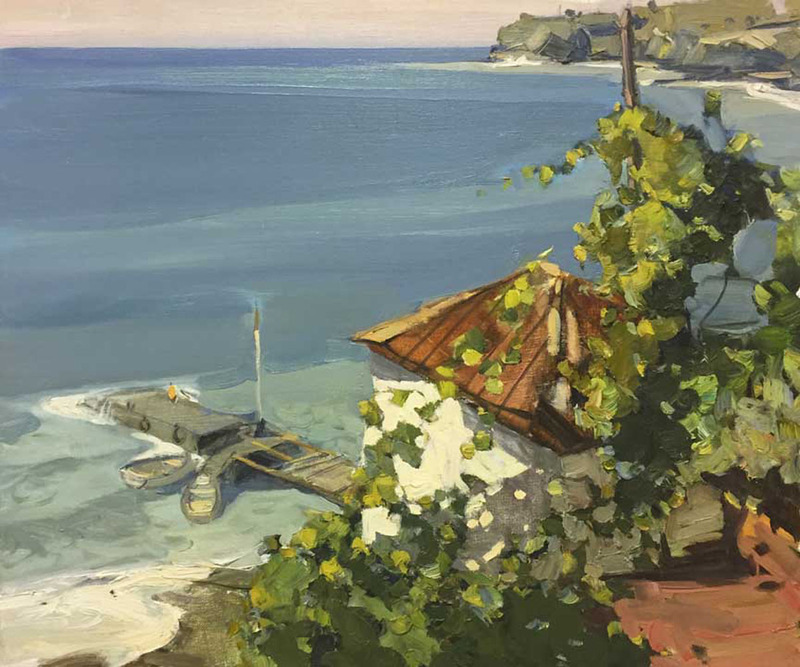 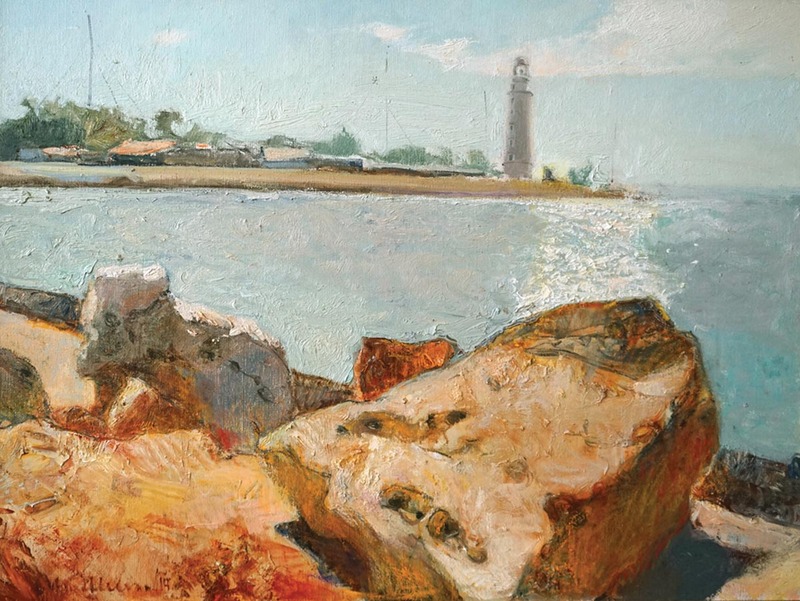 · Lives in Sevastopol, Ukraine today where he is a prominent painter in Crimea. 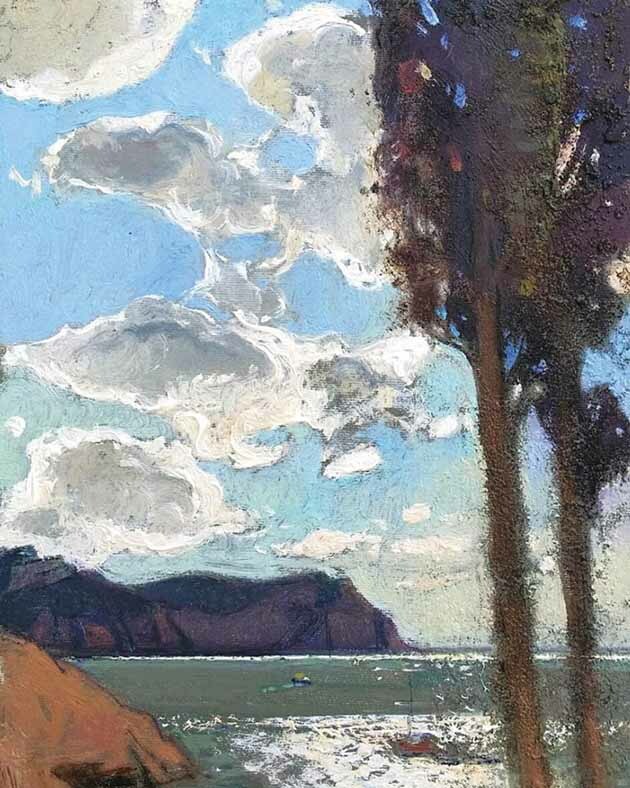 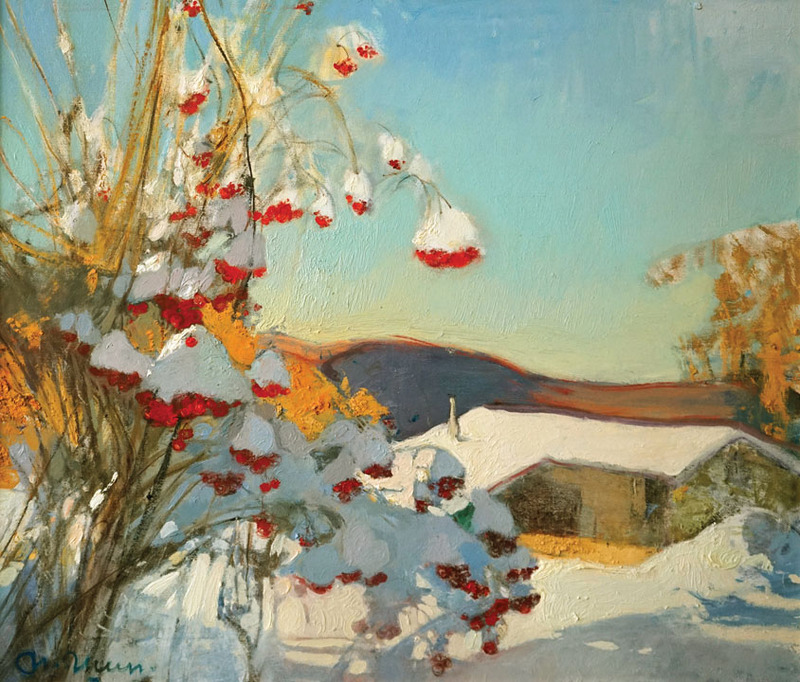 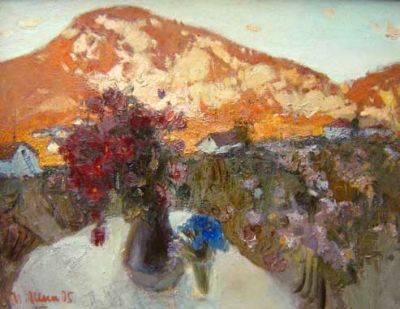 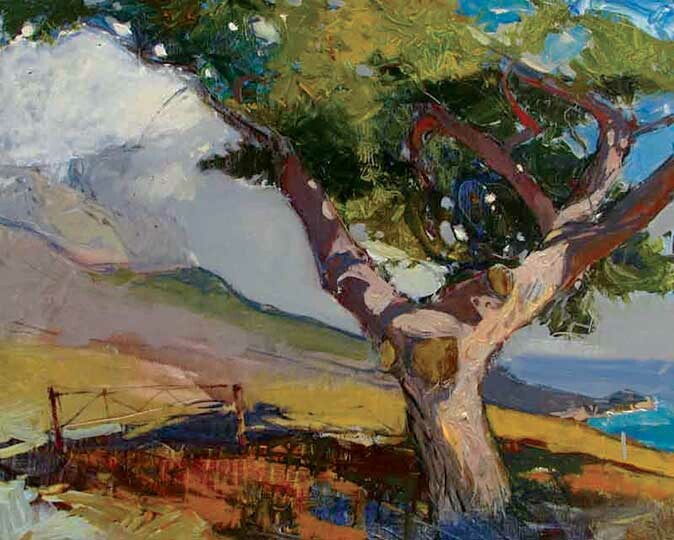 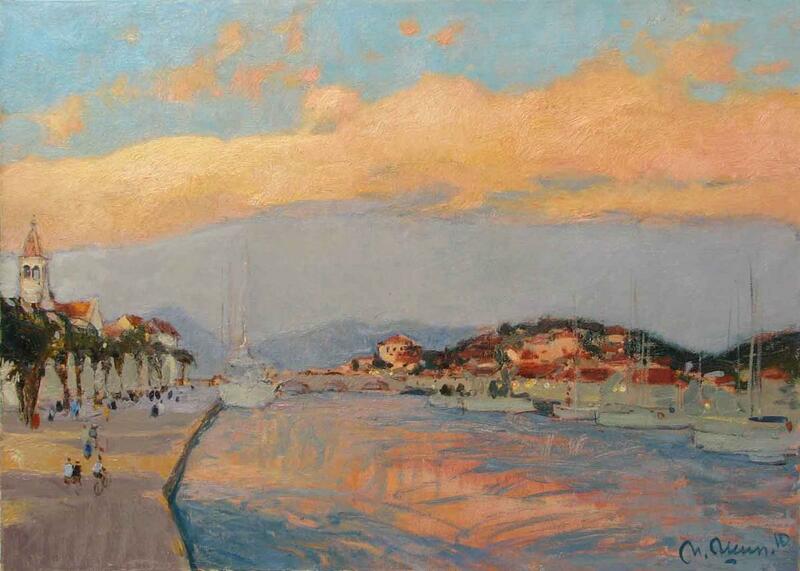 Influenced by the deceased Crimean impressionist, Fedor Zakharov.